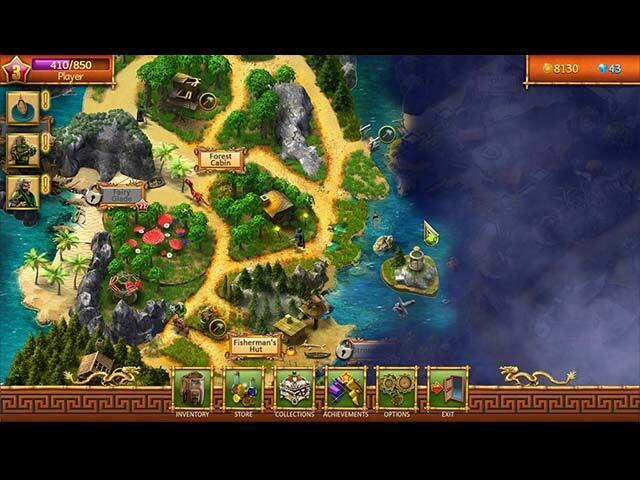 Lost Island: Mahjong Adventure game download. 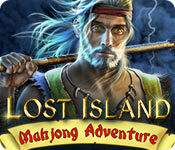 Free download Lost Island: Mahjong Adventure for Mac. 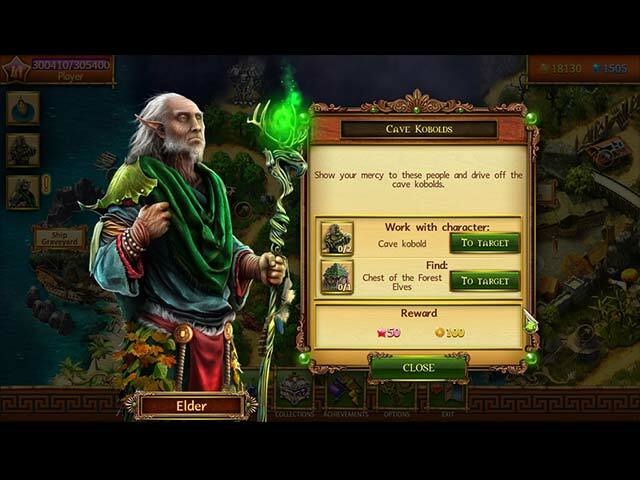 In Lost Island - Mahjong Adventure, dark clouds usher in difficult times after ages of peace and prosperity. The elves flee overseas, but tragedy strikes once more: their ships are crushed in a storm, leaving only a few survivors. Will the last of the Ancient Elves finally awake to help them overcome this suffering? 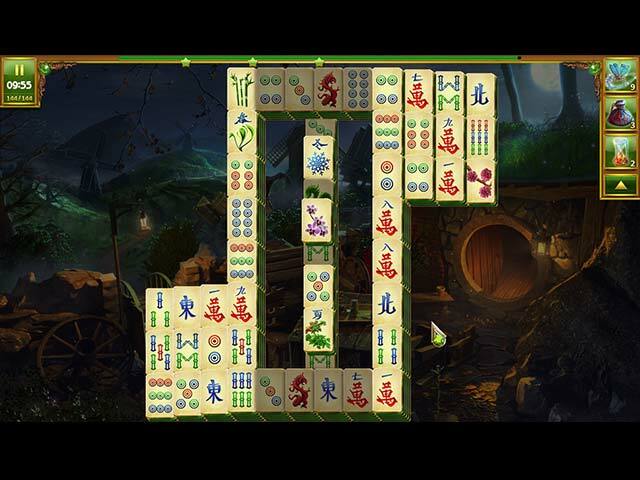 Bring your best Mahjong game in Lost Island - Mahjong Adventure!